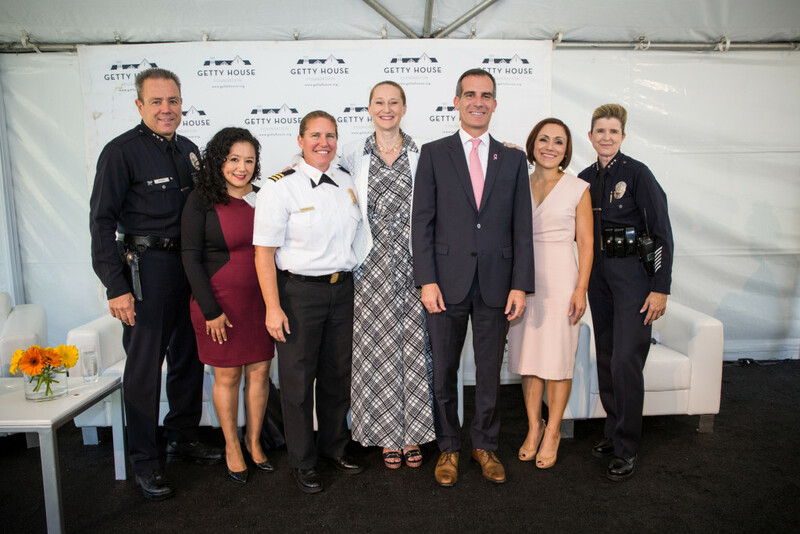 Mayor Eric Garcetti, First Lady Amy Elaine Wakeland, and the Getty House Foundation Board of Directors celebrated Women’s Equality Day by highlighting the Garcetti Administration’s goals for gender equity in the Fire and Police Departments. 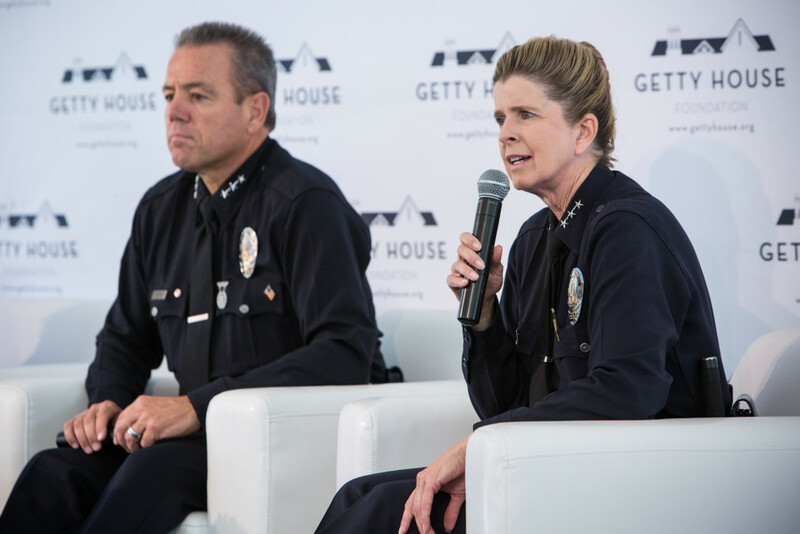 Assistant Police Chief Mike Moore, Assistant Fire Chief Kristin Crowley, Fire Commission President Delia Ibarra, and the Mayor’s Chief of Staff, Ana Guerrero, joined the Mayor on stage for a panel discussion. Assistant Police Chief Beatrice Girmala was the featured guest speaker. 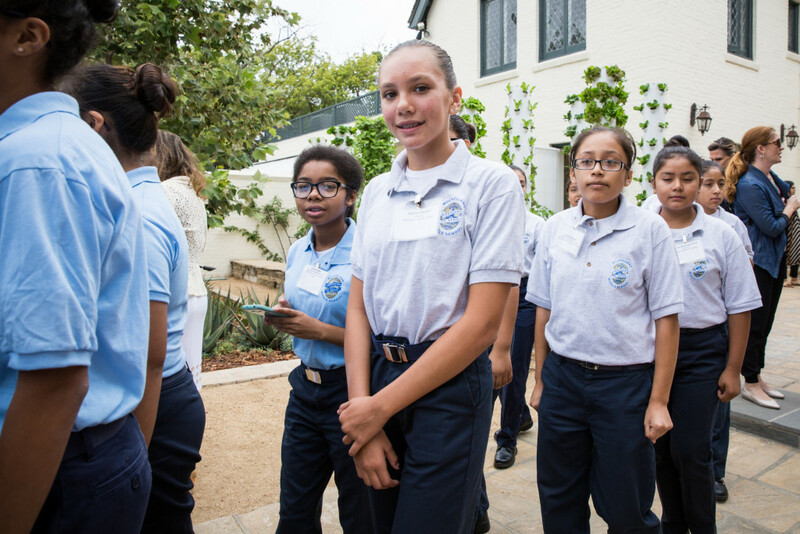 She talked about her career path and described the myriad of career opportunities at the Police and Fire Departments.